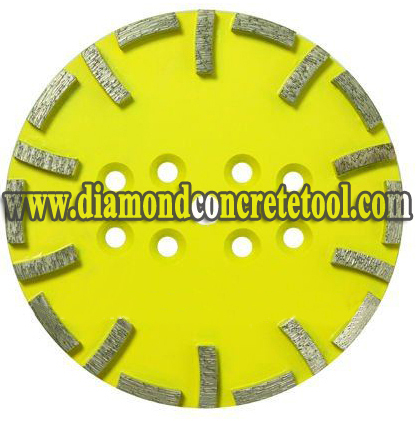 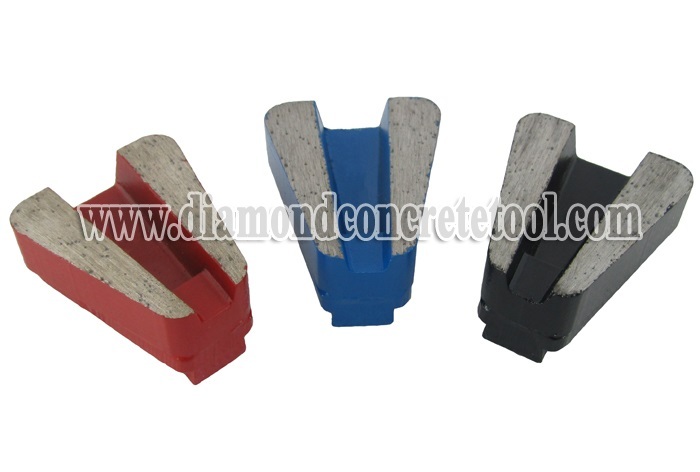 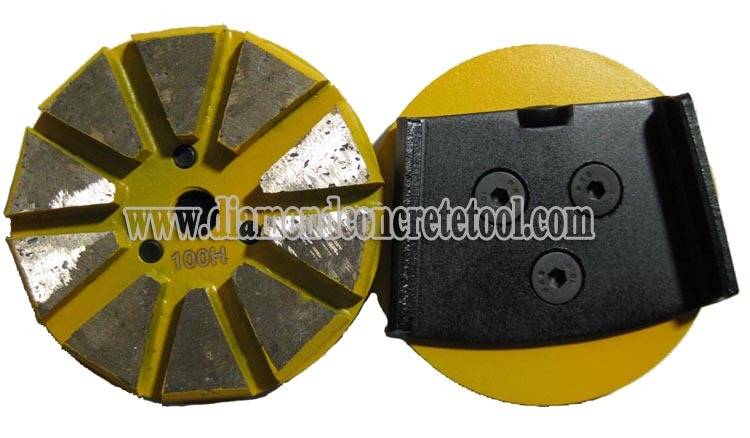 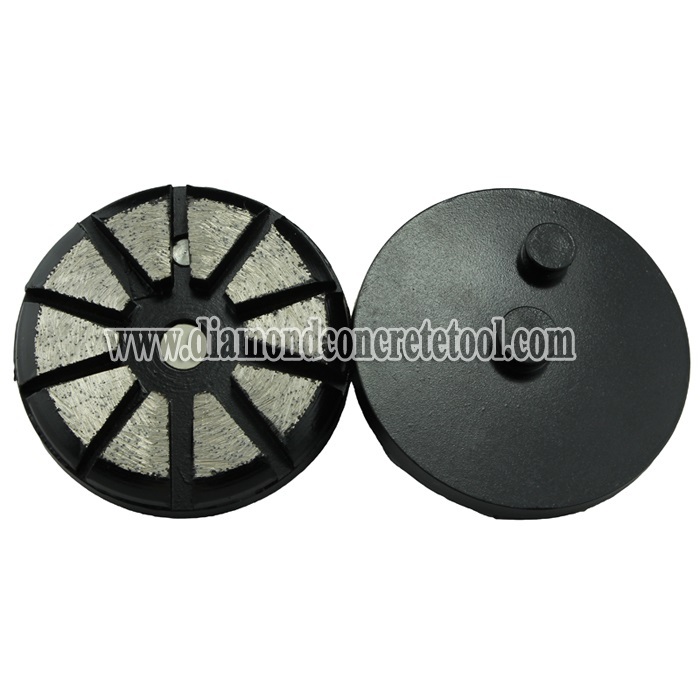 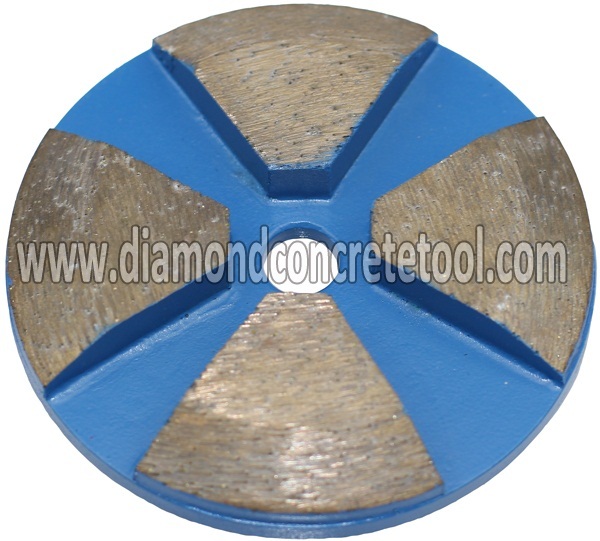 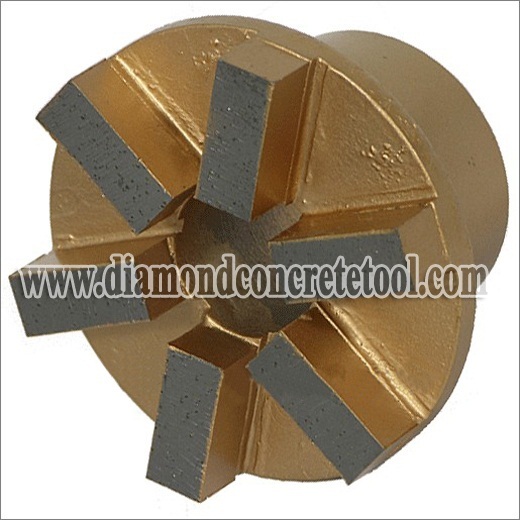 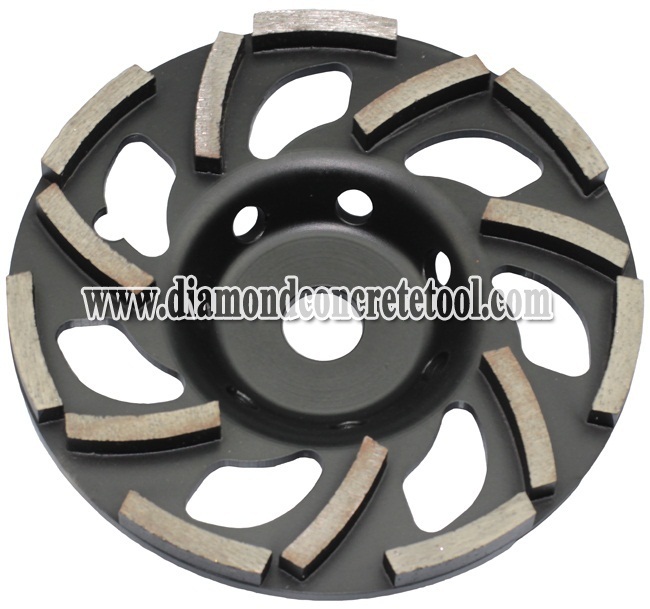 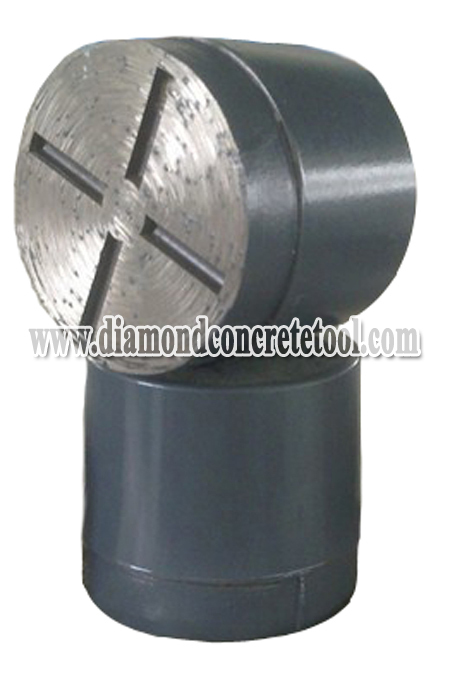 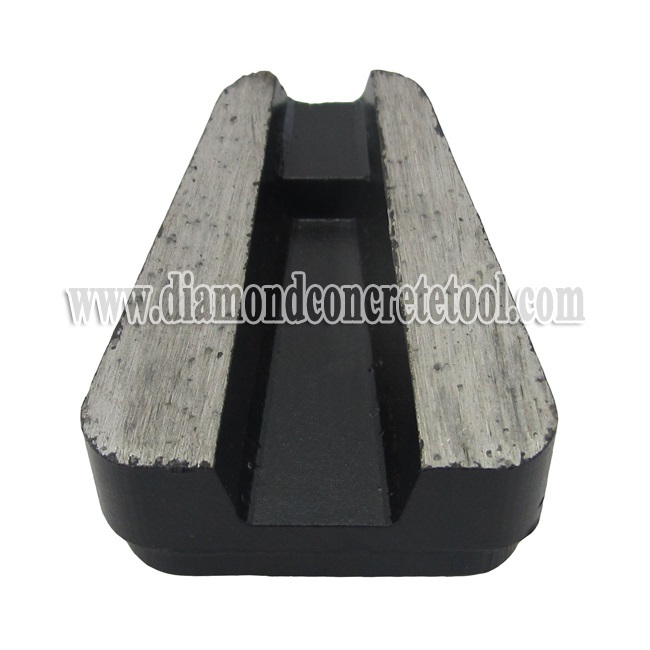 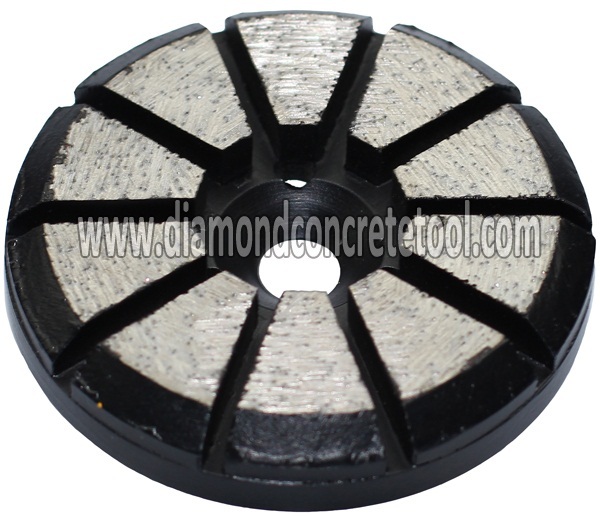 1.Snap on concrete diamond segment for scanmaskin grinder plates designed for floor polishing machines to aggressive removal and fast concrete floor grinding. 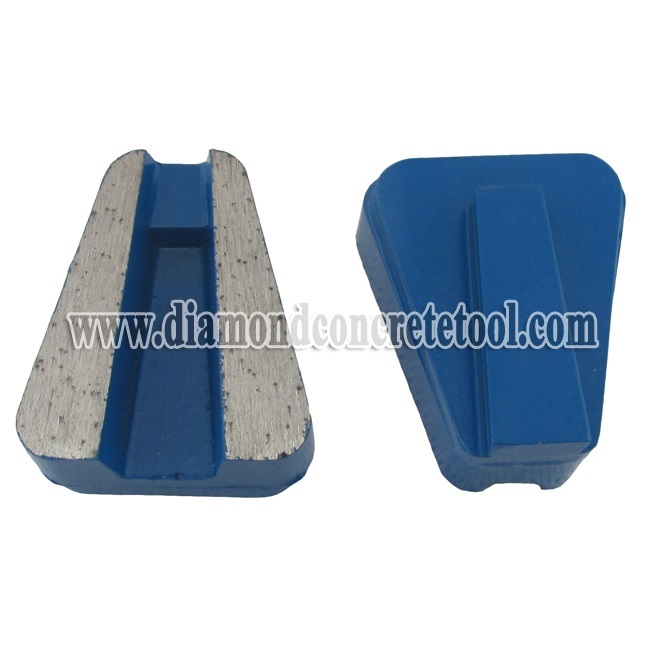 2.Scanmaskin grinder plates are applied on grinding plate fit on Scanmaskin machine or other concrete floor grinders. 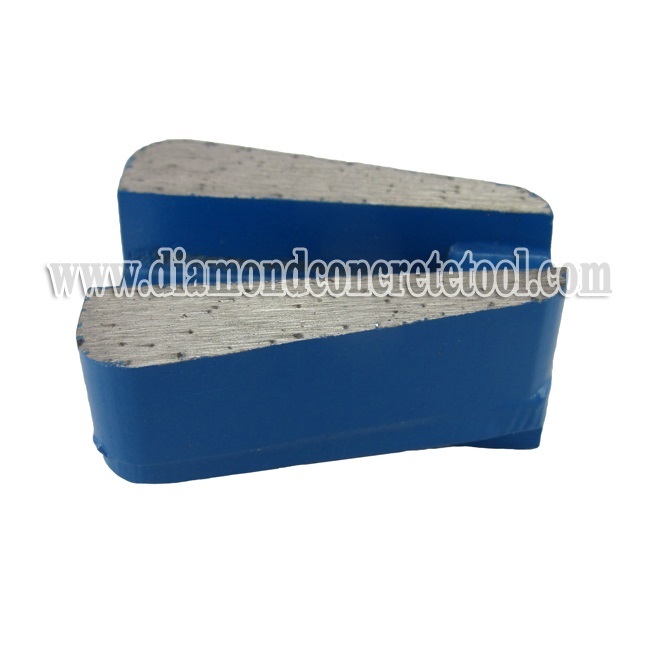 3.Bond: Hard bond,medium bond and soft bond.